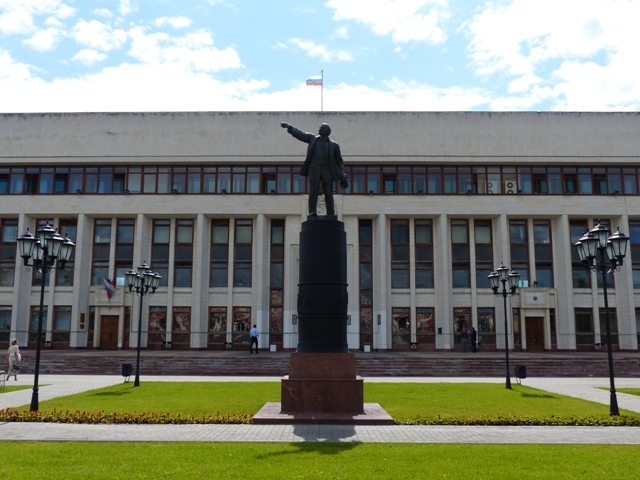 Kaluga is a rather old Russian city. It was first mentioned in historic documents in 1371. The city is less than 200 km from Moscow and is a perfect destination for a day trip if you are on a business trip in the Russian capital. 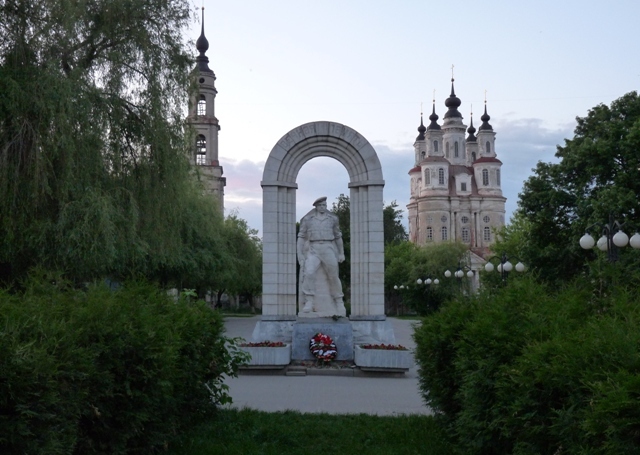 Konstatntin Tsiolkovsky (born 1857 – died 1935) lived most of his life in Kaluga. He is considered to be one of the founders of rocketry and astronautics. 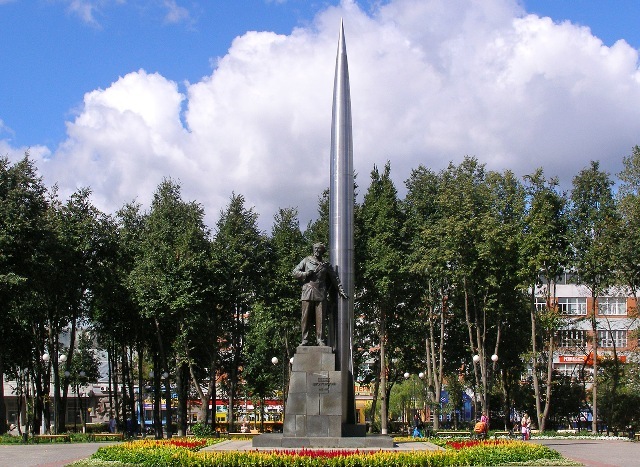 His works contributed greatly to the success of the Soviet space program. 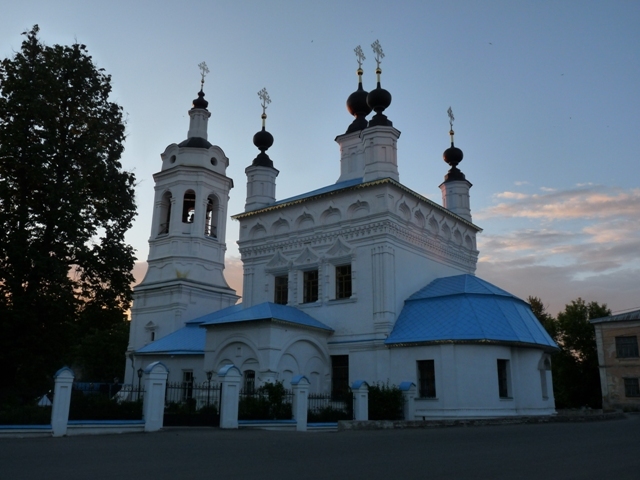 One of the most known Russian Orthodox Church monasteries – Optina Pustyn – is located in Kaluga oblast at the outskirts of the town of Kozelsk. 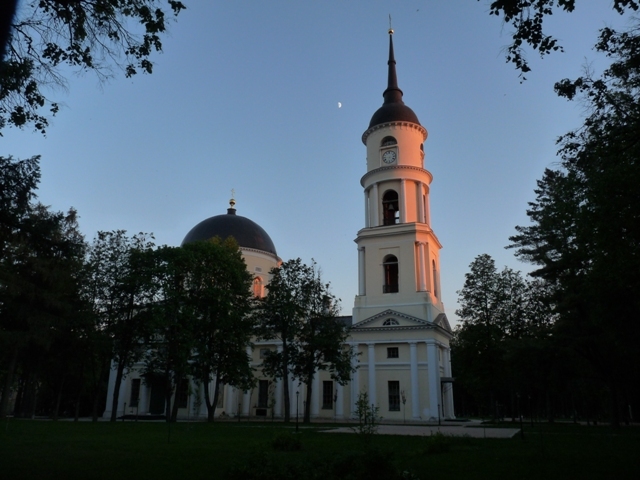 It is a two-hour drive from Kaluga.